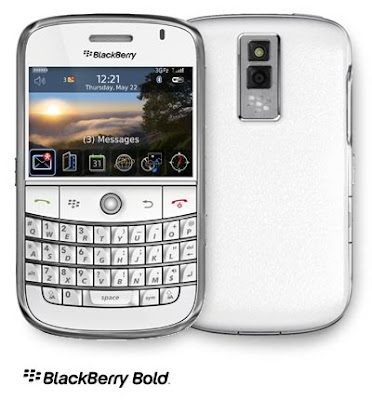 " u eyes turn white when the spokesperson at celcom said they only have white in stock ... "
" u seems to lovessssssss white edition so much "
" i still can't believe how all of a sudden u become a bb user... but i'm happy with it... ;) "
gambar tu Bold 1 la... camera dia lain skit. hehe. I'm still waiting for my device.